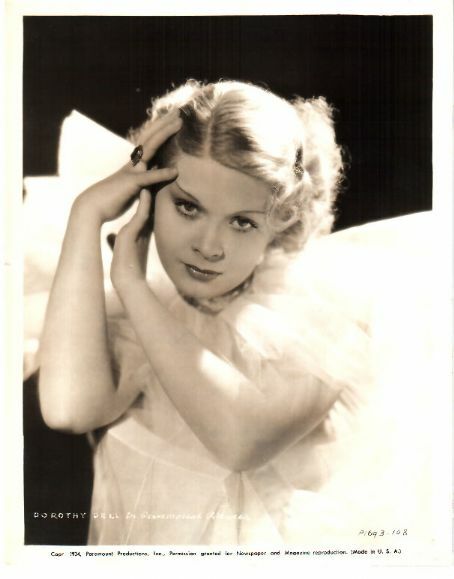 Dorothy Dell (January 30, 1915 – June 8, 1934) was an American film actress. Born Dorothy Dell Goff in Hattiesburg, Mississippi to entertainers, she moved with the family to New Orleans, Louisiana, at age 13. She was born into a socially prominent family, and her mother was a descendant of Jefferson Davis. Initially desiring to become a singer, she was discovered by composer Wesley Lord, and soon signed a radio contract. 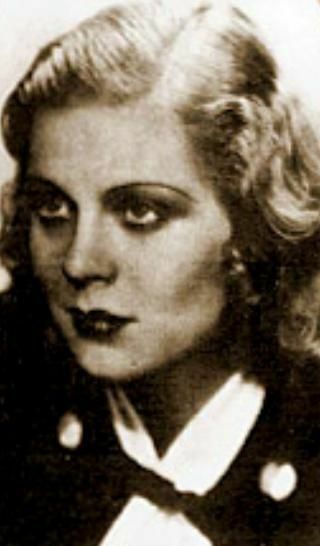 She began entering and winning beauty pageants and at the age of 15 won the title of "Miss New Orleans" in 1930. That same year she attended the International Pageant of Pulchritude in Galveston, Texas, and won the Miss Universe title. With this success. she established a successful vaudeville act. 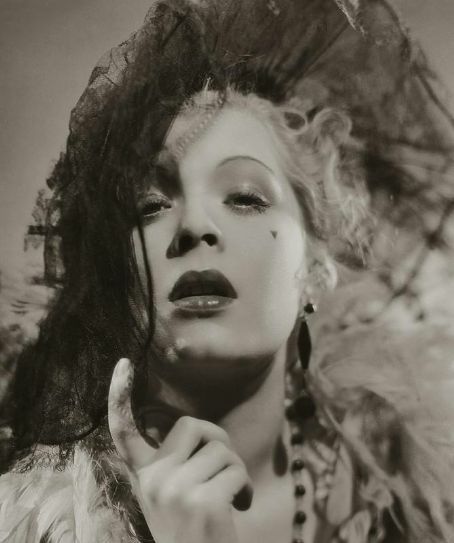 Although she had received better offers, she decided to enter the vaudeville circuit, because she believed it would enable her to help her friend Dorothy Lamour rise to fame, a promise she had made shortly before winning the Miss Universe title. 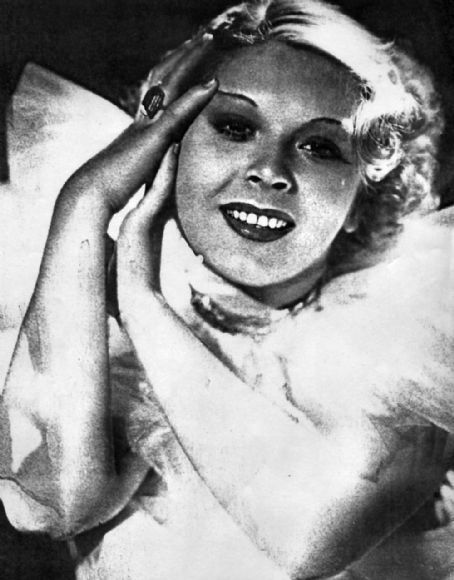 After working on the vaudeville circuit for 32 weeks, she moved to New York in 1931. 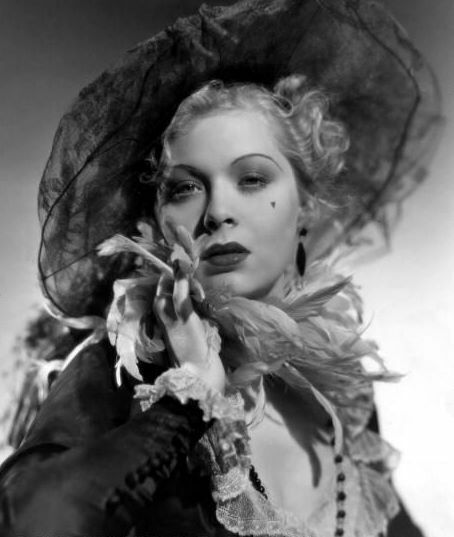 One night, she sang at a benefit and was discovered by Florenz Ziegfeld, who arranged for her to appear on Broadway in the Ziegfeld Follies, and she followed this success with her role in the production of Tattle Tales in 1933. During this time she was closely associated with Russ Colombo, and her celebrity status was elevated by the media attention she received while denying rumors of an impending marriage. 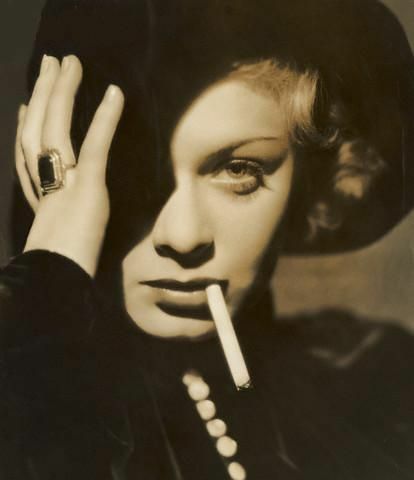 Dell and Columbo had met at her Ziegfeld audition; Columbo's manager, Con Conrad, was determined to end their relationship and did so with a series of "publicity only" romances between Columbo and other, more famous actresses. 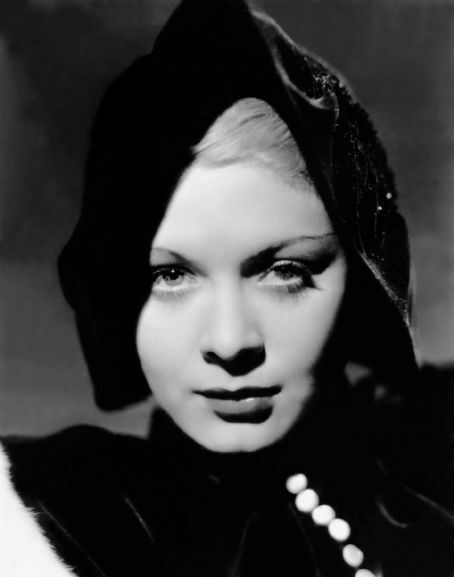 She moved to Hollywood in December 1933 and was signed to a contract by Paramount Pictures. 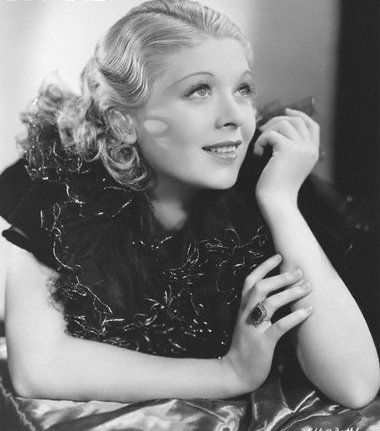 Initially being contracted for bit parts, she won her first film role over such established contenders as Mae Clarke and Isabel Jewell and made her debut in Wharf Angel (1934). 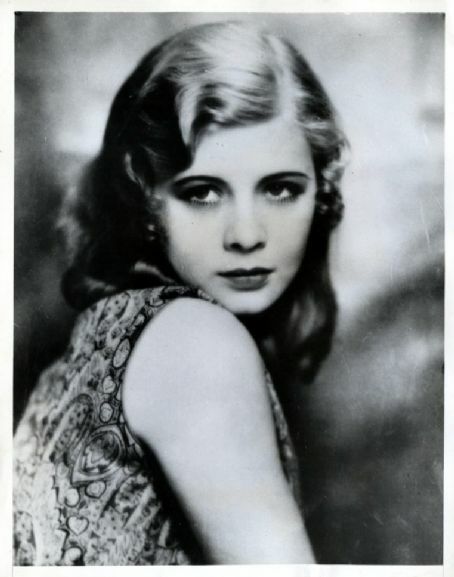 The film was a success and the reviews for Dell were favorable; Paramount began to consider her as a potential star. Her most important and substantial role followed in the Shirley Temple film Little Miss Marker. 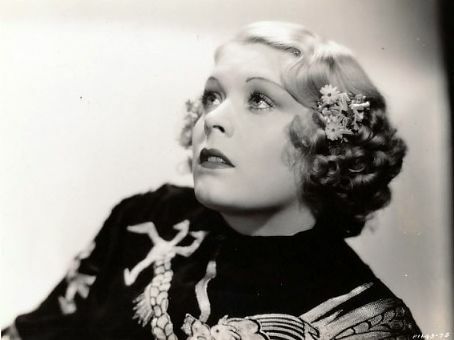 Her next film Shoot the Works led to comparisons with Mae West, and her rendition of the ballad "With My Eyes Wide Open, I'm Dreaming" in the film became a hit record. 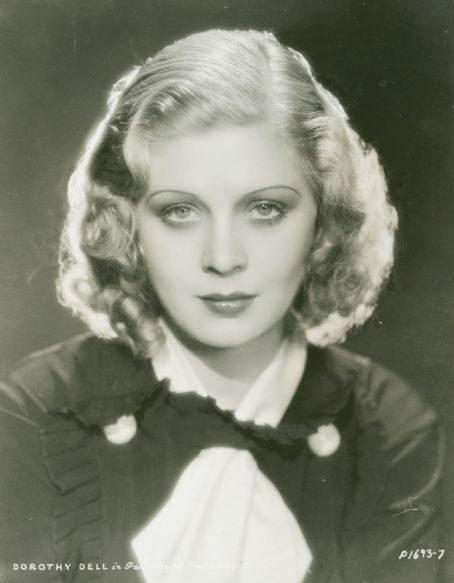 Paramount scheduled her to play opposite Gary Cooper and Shirley Temple in Now and Forever in what was to have been her first major starring role as a romantic lead. 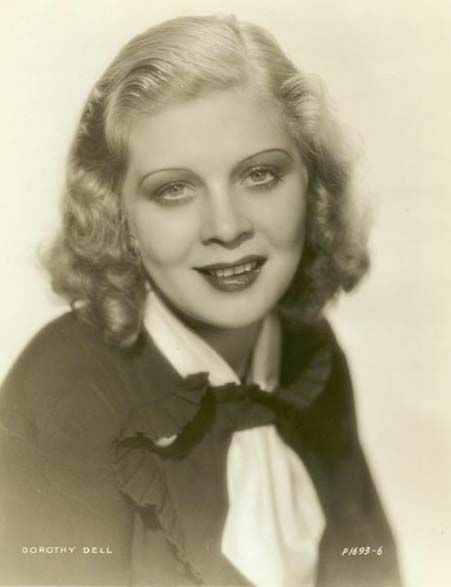 On June 8, 1934, Dell agreed to a car ride to Pasadena with 38-year-old Dr. Carl Wagner, because he insisted that she take some time for relaxation between retakes of Shoot the Works, and to meet his mother, whom he wanted to show "how sweet a little movie star can be. "After the meeting, they went to an all-night party at an inn in Altadena, California. Afterward they were going to Pasadena when the car left the highway, hit a telephone pole, bounced off a palm tree and hit a boulder. Dell was killed instantly. Wagner, who was driving between 50 and 70 miles an hour, died six hours later in a hospital. According to news reports, a day before her death, Dell mused: "You know, they say deaths go in cycles of three. First it was Lilyan Tashman, then Lew Cody. I wonder who'll be next?" Dell was interred in Metairie Cemetery, in New Orleans, Louisiana. Her final role in Now and Forever was taken by Carole Lombard, and provided Lombard with one of her earliest significant successes. Dorothy Lamour, a childhood friend of Dell, later credited Dell as the person responsible for the beginning of her own film career. 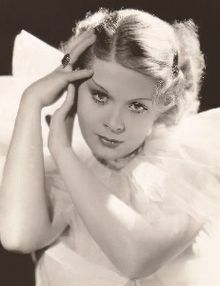 Lamour also won the title of "Miss New Orleans" in 1931, succeeding her friend Dell who had won the title the previous year. During her life, Dell had several encounters with near-death experiences. As a child, she narrowly escaped death when being attacked by a dog. The dog was killed by her father to save Dell's life. In 1931, while at the Follies, she was invited to board a yacht for a party of Harry Richman. She declined, and the girl who took her place, died in an explosion on board. 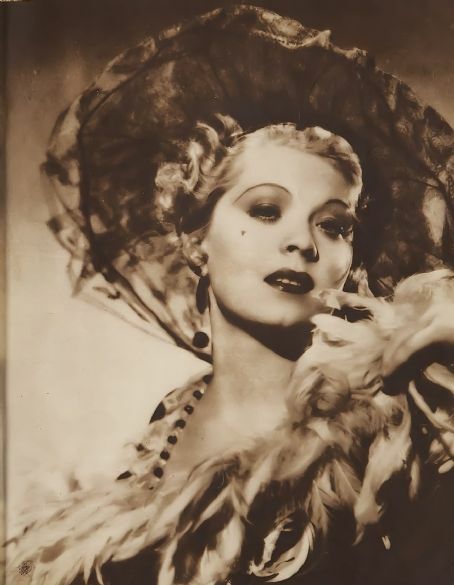 A few weeks later, she was critically injured following a car accident, and she was hospitalized for two months.Furthermore, she fell ill with influenza shortly after and broke a leg during a Follies performance.